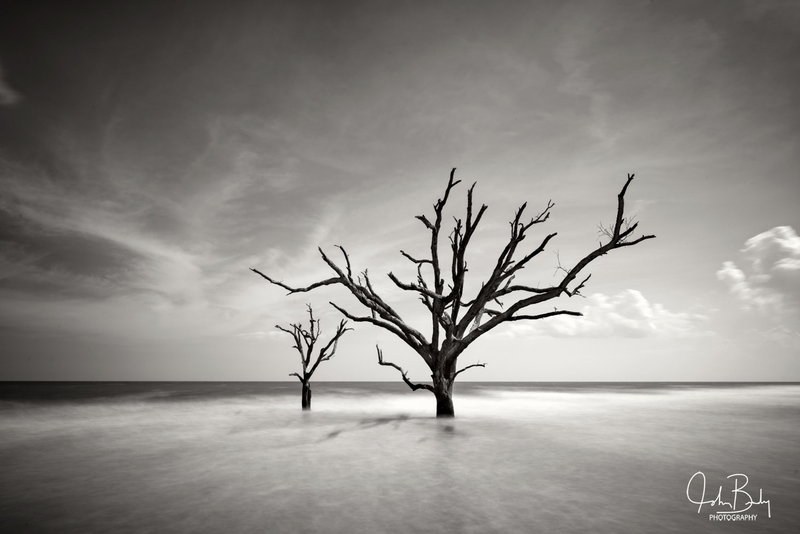 Botany Bay is a beach area located on Edisto Island South of Charleston South Carolina. This driftwood beach has been left undisturbed by man but not Mother Nature. It has been eroding and a series of tropical storms and hurricanes have ravaged the area. Late in 2017 a storm wiped out most of the trees that had been standing in the water and the beach was closed to the public. I was fortunate to document the area over a period of several years and capture these images.